Getting a good bright lantern for camping can be quite a task. The crew over at UCO Gear has this item covered. 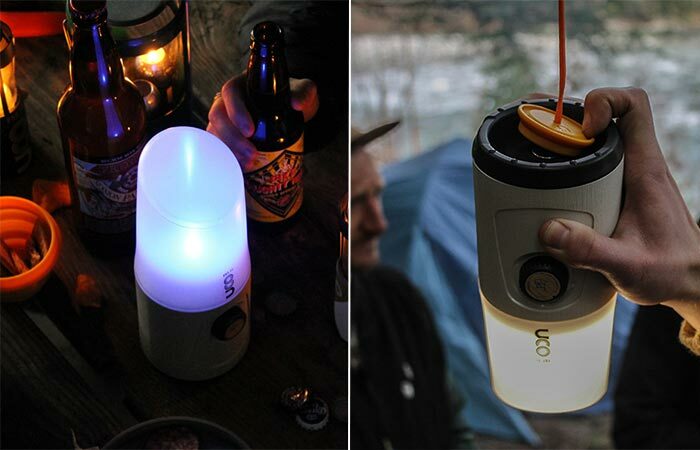 Their Madrona Hang-out Lantern provides light where you need it and is perfect for lighting up your campsite. This lantern has three LEDs with the output of up to 300 lumens. It’s also versatile since you can place it on its base and use like a traditional lantern but also hang it. With the magnetic lanyard hanging system, you can mount and hang it from a tent or tree. It doesn’t require clips or knots for it, so you’ll do it easily. Make sure to watch the video below. 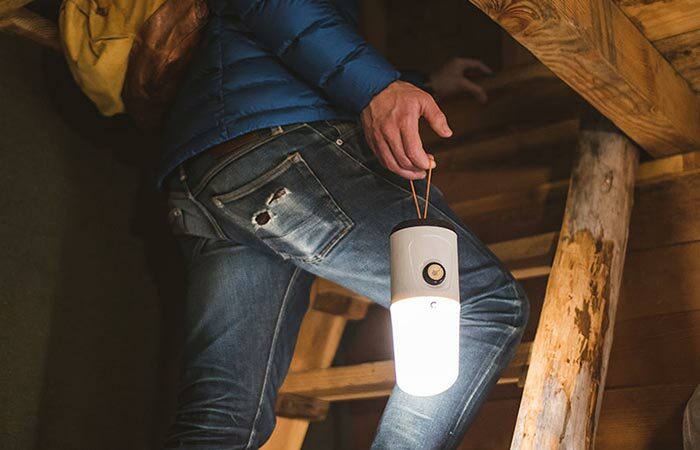 The lantern is easily portable and delivers up to 300 lumens. It can act as a night lamp as well since it has a nice soft, blue light. Thanks to the Infinity Dial, you can also adjust the brightness from low to high. As for the power, it uses 3 D-cell batteries with one battery lasting up to 400 hours. Not to forget the size. UCO Madrona Hang-out Lantern measures 9.5 x 3.75 x 3.75 inches and weighs 14.6 oz. You can control the amount of light you need, go for a calming blue light and hang the lantern.